THE fog of uncertainty surrounding this year’s $3.5m ATC Golden Slipper Stakes (1200m) will be lifted after the Todman and Reisling Slippers are decided at Rosehill on Saturday. Vinery Stud super sire More Than Ready is represented in both of the features notably via Blue Diamond star Samaready who is currently quoted at $1.65 to win the Reisling. Samaready has won all three of her career starts including crushing victories at her only two autumn appearances. More Than Ready colts, Ashokan and Raceway quinella-ed last weekend’s Group 3 Skyline Stakes (1200m) at Randwick and confirm their undeniable Slipper credentials. 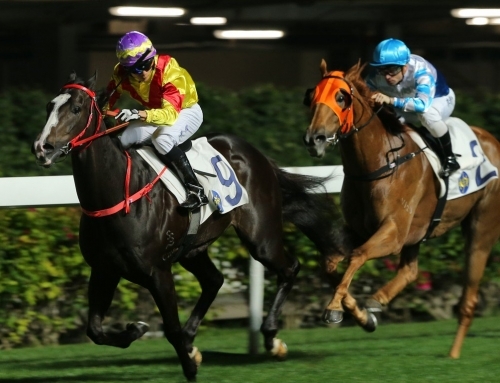 Ashokan’s stablemate Faustus looks bound to play a leading role in the finish of the Todman after his outstanding second in the Black Opal earlier this month. Meanwhile, all eyes will be on the mighty mare More Joyous (by More Than Ready – Sunday Joy) who makes a welcome return to racing in the Group 2 ATC Canterbury Stakes (1300m). ”She’s got an outstanding overall record but even moreso when racing in Sydney, to the point that when all things are reasonably equal she’s won every time,” says Randwick trackman Craig ‘Clocker’ Tompson. 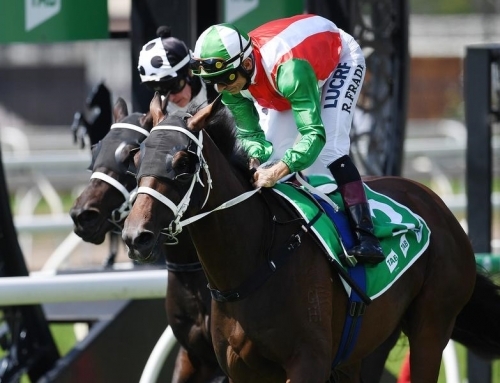 ”Her only defeats have come on very heavy tracks at the end of preparations in the Golden Slipper and Doncaster, when beaten by older mares as a three year-old filly and when she bucked after saddle slipped and failed to finish at her second start. ”The other 12 Sydney starts have been wins and assuming the track isn’t very heavy on Saturday she should make it number 13. 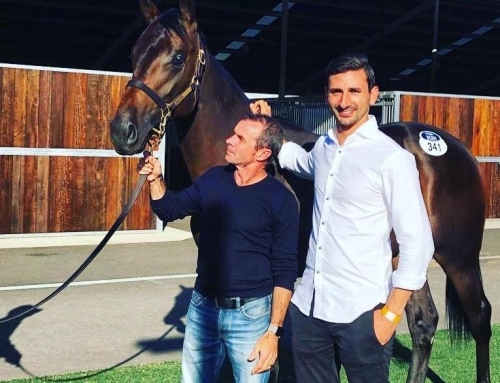 ”She’s a big powerful mare now that is coming off a good break and has had a long steady build up to this point, which couldn’t have been more impressive in recent weeks as the work has got more serious. 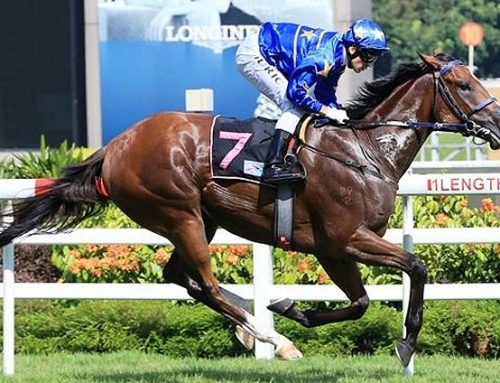 On Tuesday morning she galloped over 1200m in 1.23.8, last 600m in 38.1 and went to the line over the last 200m in 11.5 seconds and had a bit in reserve,” Tompson reported.